Catch-up TV is a great idea, but, let’s be honest, it’s nowhere near as good as being able to record TV to watch whenever you want. For starters, catch-up TV leaves you dependent on the platform keeping the content available – and they generally only do that for a limited time. On the one hand, this is understandable, on the other hand, that’s not a lot of help to you if you want to watch something after the provider removes it. 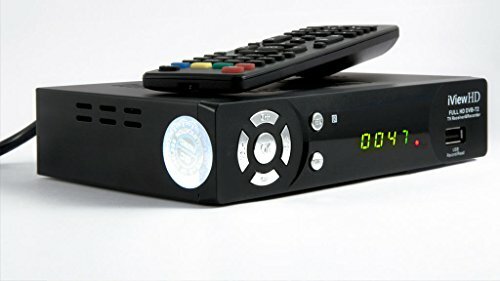 With that in mind, we think a Freeview recorder is a good investment even if you have a TV with Freeview-recording capabilities. In the same way that digital cameras still do a better job than even the best mobile-phone cameras (including the top end models where cameras are very decent), so Freeview recorders tend to do a much better job of recording TV than the recorders built in to digital TVs. Here are three reasons why. 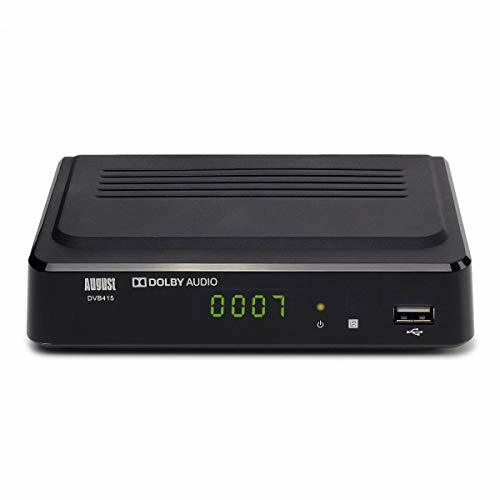 Modern Freeview boxes are designed for full HD, namely 1080p resolution. Older boxes and some digital TVs will not support HD at all or not as well. Many set-top boxes can access video-on-demand services (like Netflix) so you can enjoy them from the comfort of your TV screen. This can also save you the cost of buying add-on devices such as the Amazon Fire stick. So with all that said, here is our pick of the top three best Freeview recorders. 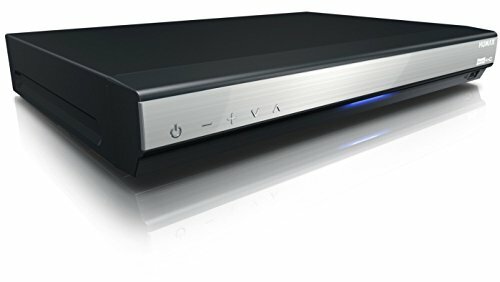 Ignore the name; you don’t have to be a BT subscriber to use this set-top box as a Freeview recorder. Everyone can enjoy 7 days’ worth of catch-up TV plus you can also look ahead to see what you might want to watch and whether or not you’re likely to need to record it. If you do, you have a hefty 500GB hard drive at your disposal. That’s a decent amount of space for programmes, even HD ones. If you forget to set your Freeview recorder to pick up your favourite programme(s) before you leave your house, then you can do it remotely with the smartphone app. While you’re watching live TV, you’ll have the option to pause and rewind it, so you can get back to where you were after interruptions. Speaking of interruptions, this box doesn’t need a fan so it works very quietly, in fact, it’s practically silent, which we see as a huge plus. Our one slight gripe about this box is that it doesn’t support Wi-Fi so you need to position it near your router (or use an extra-long cable). NOTE: Requires internet access to setup. WiFi NOT supported, Network Cable is included for connection to a router. Those of a certain age may remember that in the old days of VHS tapes, some video recorders had the option to record at a slower speed so that the tape lasted longer. The Panasonic DMR-HWT150EB has the 21st Century equivalent in the form of its Long Record function. This can basically turn the integrated 500GB hard disk into a 1GB one. For the sake of completeness, we should mention that you should use this feature with a bit of care. If you’re old enough to remember the old video recorders, you may remember that if you recorded films with heavy special effects at the slower speeds, then it was quite likely that you would see a difference in quality (whether or not it was enough to bother you was, of course, another matter). If, however, you were recording the likes of detective shows, soaps and costume dramas, then you probably wouldn’t notice anything. Speaking of extending your recording, the Panasonic DMR-HWT150EB has a twin tuner, so you can record two programmes at once. In addition to standard TV input, we like the fact that this device is Miracast certified, which basically means it can receive data from your smartphone or tablet and display it on the screen of your choice. You also get a range of apps to extend functionality, for example Amazon Prime is included so you don’t need a Fire stick. There’s a smartphone app and also support for Wi-Fi. Humax has quietly established itself as the standard to beat when it comes to Freeview recorders. It specializes on top-of-the-range devices which do, admittedly, come with top-of-the-range prices but given that, for many people, the television has long since taken over from the hearth fire as the heart of the home (or if you’re really lucky, sits just above it so you get both), you may well see the cost as an investment. This device comes in 500GB and 1TB versions, we’d say that the 1TB version was worth the extra cash if you have it spare, mainly because HD appears to be taking over the world and so we think the more disk space you have, the better. 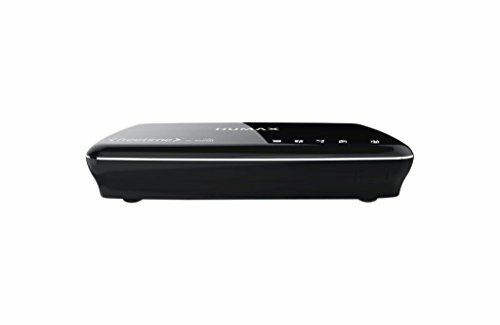 The Humax FVP-5000T has two tuners, but with a bit of finesse you can make it record up to 4 channels at once, so it’s good to know that this device also has all kinds of intuitive navigation options to help you find your way around your content (as well as the ubiquitous electronic programme guide). 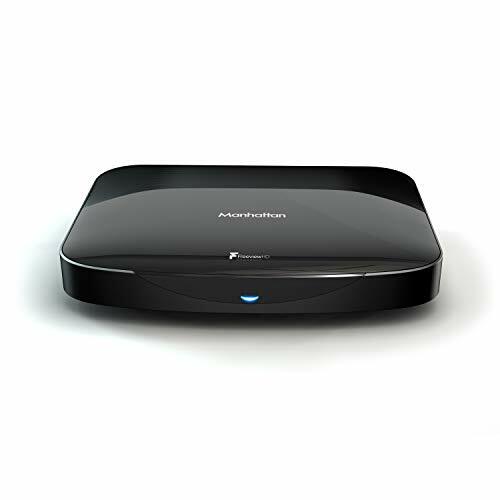 It also includes a range of popular apps, so you can enjoy your internet-based video-on-demand services in the glory of a proper TV screen rather than a computer screen and, of course, at this price point, it supports a Wi-Fi connection. 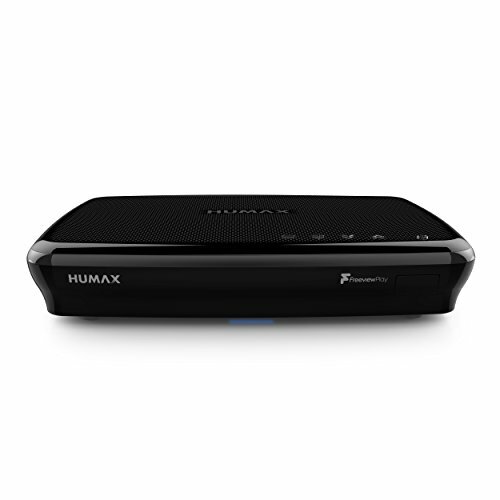 In addition to allowing you to control your set-top box from a mobile device, the Humax FVP-5000T can also stream to smartphones and tablets, so if there’s something you really want to watch live (like sports), you can do so wherever you are provided you can get a decent internet connection at your end. •	Netflix Button Directly access you Netflix account, (Netflix streaming membership required).